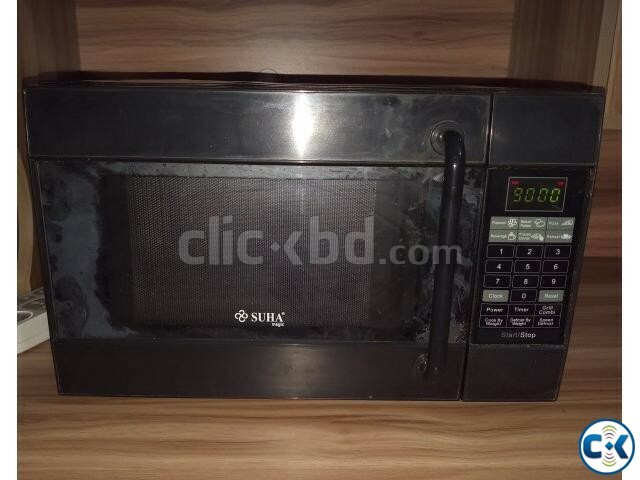 Brand: Suha magic. Made in Korea. 1.5 years used, Running condition, no problem. Capacity (Litre): 20, Color: Black, Voltage (Watts):1150, Control Type: Feather Touch Membrane. 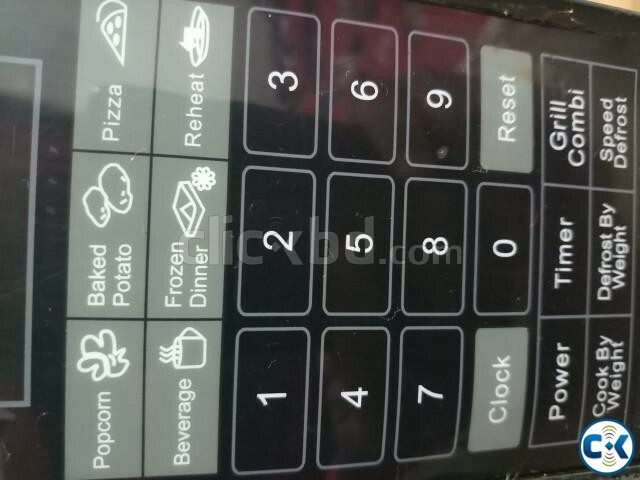 Features: Popcorn, Backed potato, Pizza, Beverage, Frozen Dinner, Reheat, Power, Timer, Grill Combi, Cook by Weight, Defrost by Weight, Speed Defrost. Price: 3500TK. Fixed. Please don’t request to reduce price.